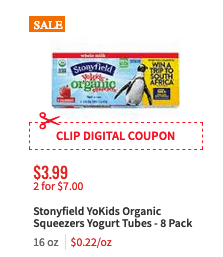 Trhough 2/9, ShopRite has the Stonyfield Kids Multipacks on sale for $3.50 and there is a $2/2 Stonyfield Organic Multipack or Large Cup (24-32oz) ShopRite eCoupon available to clip. 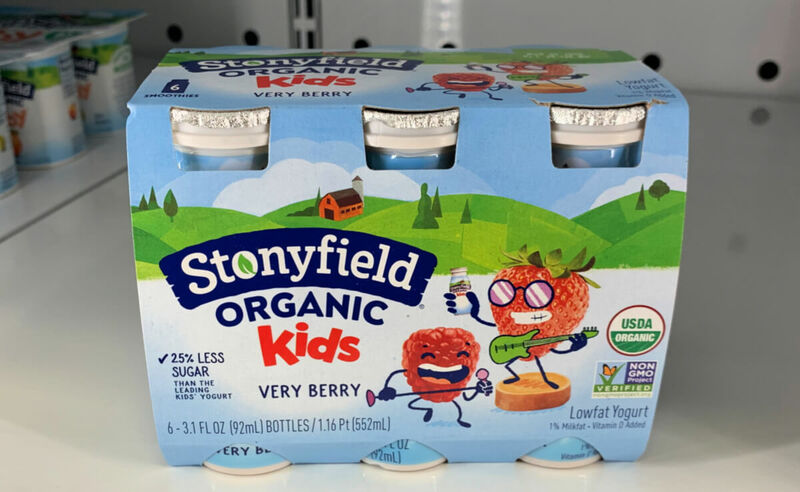 There is also a $0.75/1 Stonyfield Kids Multi-Pack for any variety, mulitpack. 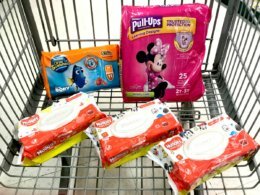 (LIMIT 3) (Various Stores), Ibotta Rebate, exp. Varies available making these just $0.75 each after stacked offers when you buy 2. Check out some more deals you can score with this new coupon as well!